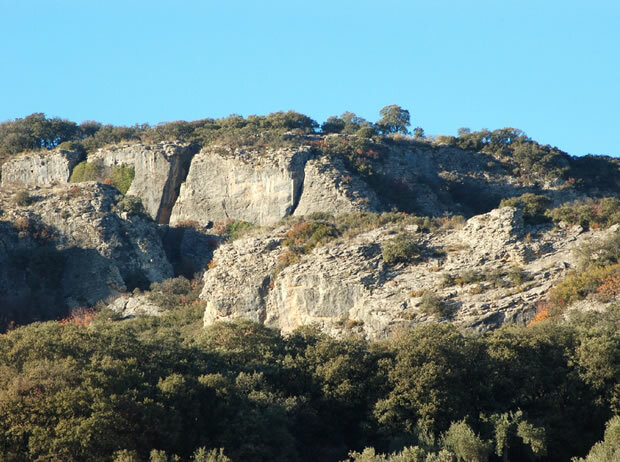 Montefrio is well placed to explore the interior of Andalucia and the more famous Costas of Andalucia. 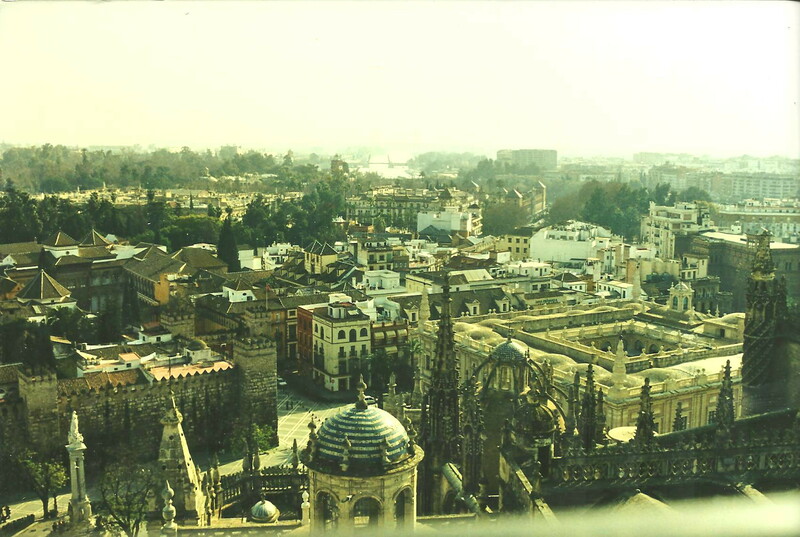 Malaga, Cordoba, Seville and Granada are all within a few hours drive of the town. 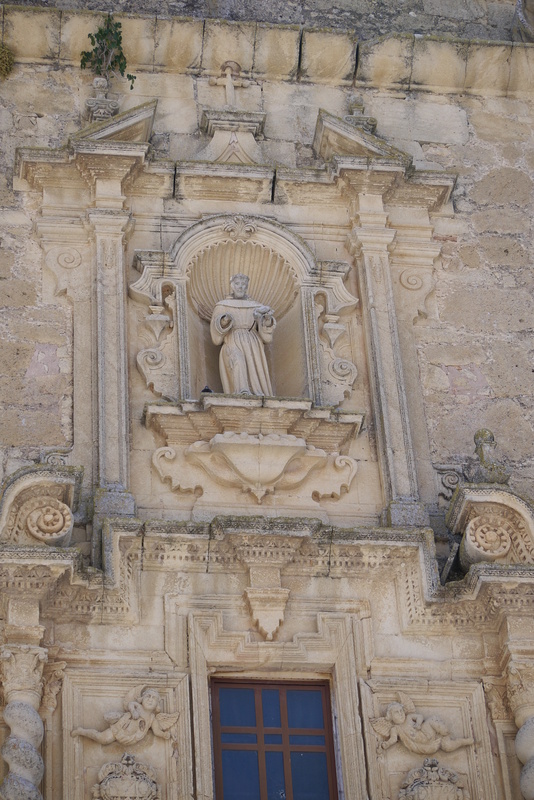 Built on the site of the Moorish Castle – La Villa was the church for Montefrio until it was struck by lightning – this is commemorated each year in June. The castle hill dominates the town – google maps. I got married in La Villa – felt very grand to be married in a national monument. 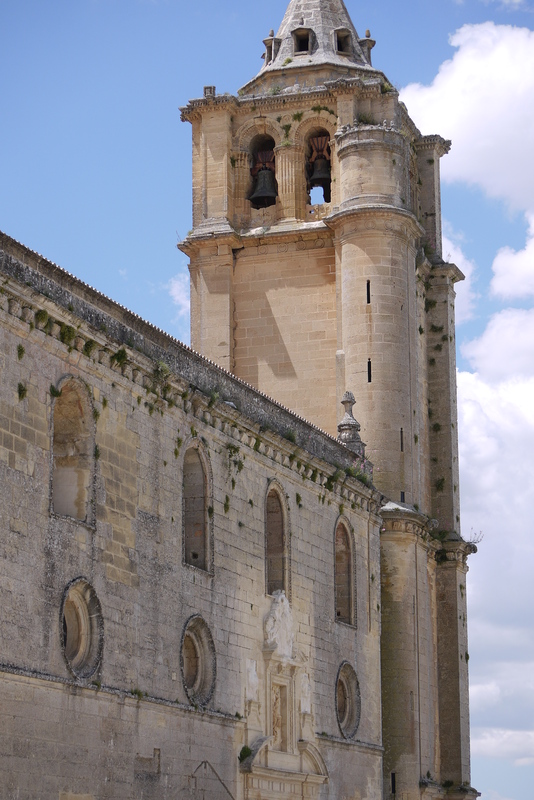 As a counterpoint to La Villa and the church of the Encarnacion, church of the Convento dedicated to St Anthony completed in 1763 stands on another hill above the town. google maps ref. There is a convent beside the church which was restored recently and has a bar/restaurant inside. 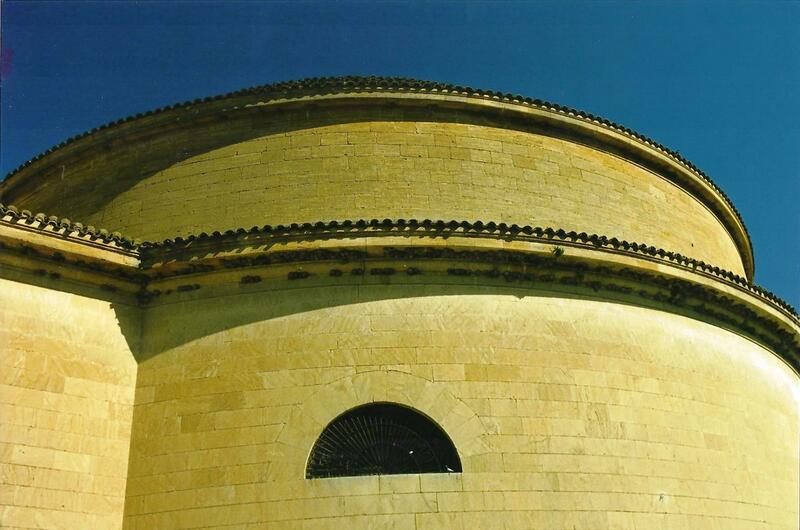 In the centre of Montefrio and unique in Spain allegedly – this completely round church completed in 1786 – in the enlightenment style – simple and much less adorned than would be expected in a church in Spain. Inspired by the Pantheon in Rome – this has to be seen inside to appreciate the workmanship in an age without power construction tools. 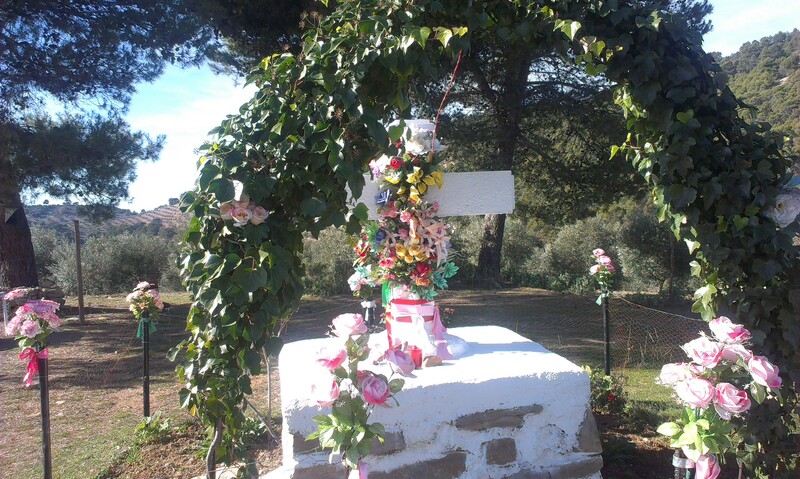 Along the road to Puerto Lope from Montefrio lies a site of a Visigoth village and a cemetery El Castellon. The site has been excavated. To access the site check th location on google maps . Beware of the small dogs in the farm house nearby – they like to chase. A little further along the Puerto Lope road – see google maps is this important neolithic site. It is on private land and the owner provides guided tours of the site – their website provides more infomation on the area. 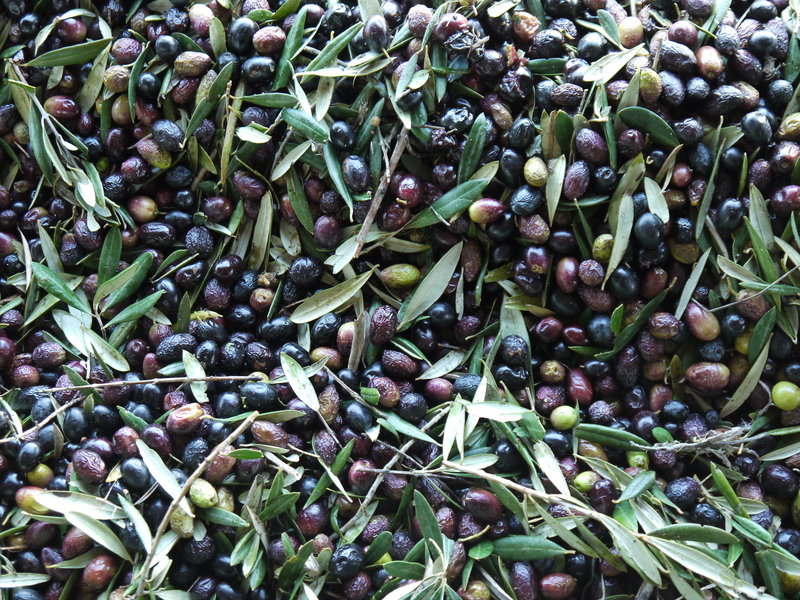 A new olive museum has been created in an olive mill in the town. It explains the history and production processes and uses for the very fine extra virgin olive oil produced in Montefrio. The museum is at google maps ref. 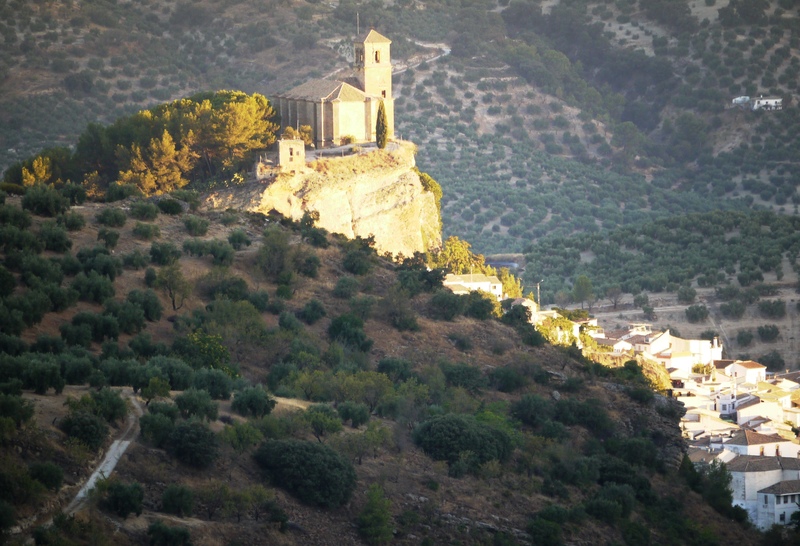 Montefrio and many of the surrounding mills in the Poniente of Granada have an official protected status for their extra virgin olive oil. This guarantees levels of quality and production standards for the consumer. Olive oil is the mainstay of the economy in Montefrio. While Jaen is the largest oil producing region in the world, the San Francisco cooperative is one of the largest extra virgin olive oil producing mills in Spain. Recent reports have praised the health value of the Mediterranean diet with olive oil at its centre. Unfortunately, quite a lot of Spaniards are veering away from the diet with its emphasis on olive oil, pulses, fruit, vegetables and nuts (not to mention a little wine) but Spain still has one of the longest average life expectancies in the world. It also has one of the lowest birth rates in the world – maybe something to do with the longevity! As a visitor to Montefrio you may come across crosses by the road or on buildings in the town and surrounding country. There are many of these crosses around and their purpose has been explained in a book (in Spanish) written specifically on the crosses around Montefrio. Every year at the beginning June there is a Dia Del Cruz which celebrates the symbology of the cross. The permanent crosses are decorated and people also construct elaborate scenarios based on crosses for the fiesta. Montefrio has its own lagoon – it is part of the Rio Molinos system and is a little way out of town. A favourite picnic spot and the only place to swim before Montefrio got its outdoor pool. google maps ref. Fortunately, the road to the lagoon has been improved recently, it was accessible on a track before but the road has now been upgraded. Granada and its famous Alhambra palace are a short drive from Montefrio. The Alhambra is one of those places that never disappoints. Visitor numbers are restricted. It is best to visit the Alhambra in the morning if you come in the summer. Tickets are best purchased online – see this guide. There are a very limited number of tickets on sale on the day at the palace but you need to get there very early. 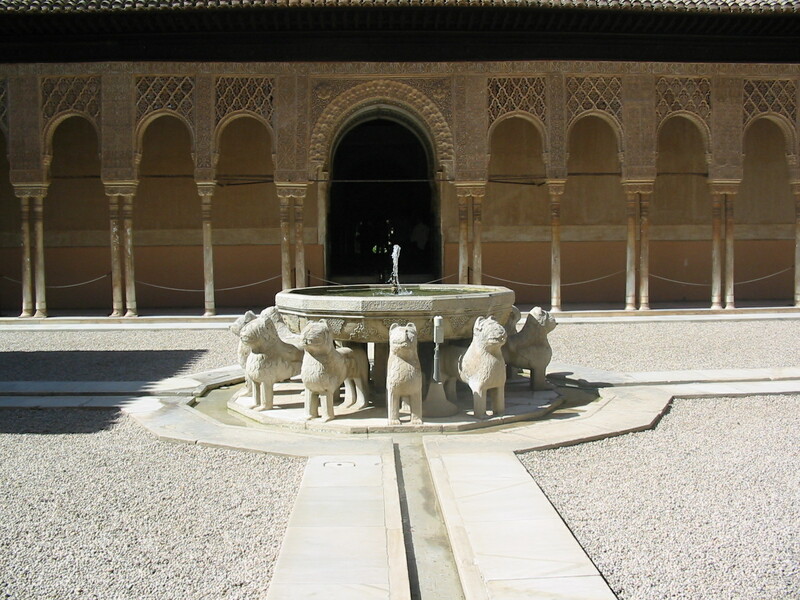 Most important to remember to arriv in time for your slot if you are visiting the monumental part of the Alhambra. One good way to get a feel for the city is to go on a walking tour – there are several free tours and tours where you just pay a gratuity. Like a lot of Spanish cities since rent controls on commercial premises were removed a lot of th quirkier and interesting shops, bars and restaurants are disappearing from the centre to be replaced with the chain stores. However, Granada still has its own personality. Its unique setting, its cultural landscape and its vibrant tapas culture makes it an unforgettable place to visit. Granada has three UNESCO World Heritage sites the Alhambra complex, the Generalife palace and gardens and the district known as the Albaicin. However, there are many other places in Granada to visit and just walking around the city is a great way of soaking up the atmosphere. The official city guide is here. With the crisis, I have noticed that prices in the more tourist oriented part of Granada have risen considerably but there are many good value spots in Granada still. Be aware, that although Granada is a safe city for tourists, there are pick pockets and bag snatchers about in tourist areas. So take the normal precautions. Other highlights in Granada are the Cathedral and area around it. The Corral del Carbon is the oldest Arab monument in Granada and you will find the tourist office and a bookstore there. There are also cultural events held there during the various festival times. The Plaza de Toros houses the bullring and it also has good bars and restaurants around it. Granada is one of the most culturally diverse cities in Spain and although it seems to have a reputation amongst Spaniards as a rather conservative city, I have always found it friendly and lively. With 80,000 students attending its university it is a young city as well. Granada also has a water park, Aquaola, which makes a good day out for families with children. The coast is less than an hour’s drive from Granada with access to the resorts such as Motril, Salobrena and Almunecar. Sierra Nevada is the name of the mountain range that towers over Granada. There are many superlatives associated with this range. The highest mountain in mainland Spain – the Mulhacen is here. The area is a national park – the largest in Spain. The ski resort here is the most southern in Europe. The ski runs are actually on Veleta the third highest mountain – for more information see here. Later in the season it is perfectly possible to be skiing in the Sierra Nevada in the morning and on the beach at Motril in the afternoon. Many people pass through Malaga airport without ever thinking of visiting this city. However, it is well worth a visit in its own right. This ancient city, founded by Phoenicians has a wealth of historical sites, roman ruins, arab palaces and gardens, a magnificent cathedral, a beautiful botanic garden, the Picasso museum amongst many other attractions. 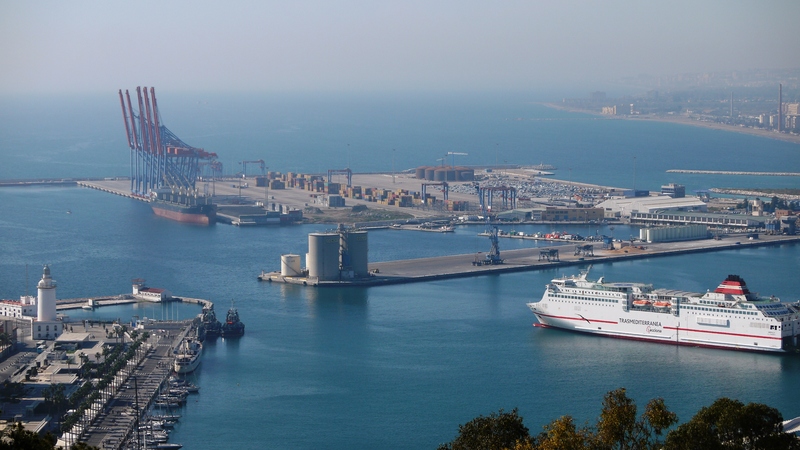 There is a thriving marina area and a new cruise ship terminal. The old town is very lively and there are so many places to eat and drink – best to check trip advisor or similar (or just explore!) I can recommend the Tapeo de Cervantes near the Cervantes theatre. The town has several good beaches and the La Malagueta area is very popular with a fine beach and lots of restaurants. The chiringuitos on the beach as with all chiringuitos in Spain can be expensive but you do pay a premium for the convenience and location. They also do great seafood. 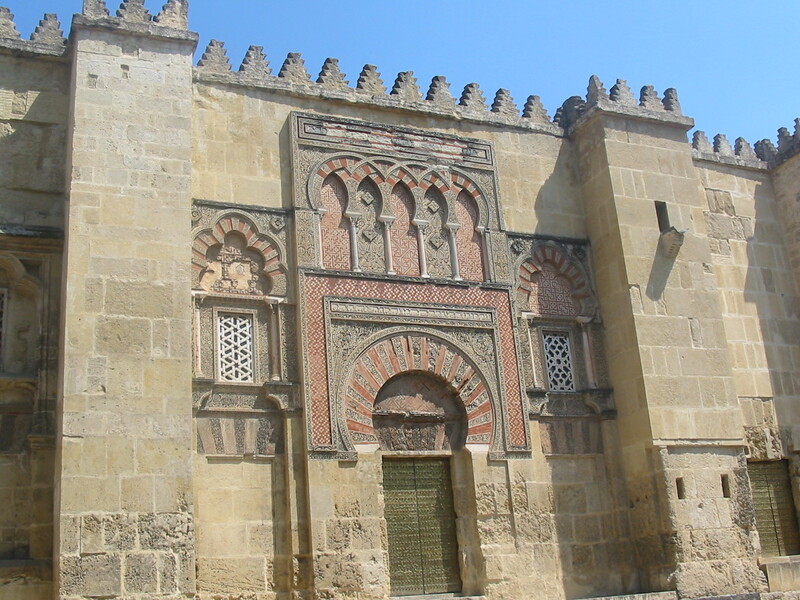 Cordoba was once the capital of Arab Spain and was a great political and cultural centre. At a time when Northern Europe was in the dark ages, Cordoba was home to scientists, artists, poets. Modern medicine, astronomy and mathematics were brought to Europe by the Moors and flourished in cities such as Cordoba. The beautiful Mezquita was the largest mosque in the world – so big and so lovely that when converted into a christian church after the Reconquest, the mosque was not destroyed but an apse was built inside the mosque. One of the must see places in Spain. Cordoba is also famous for its patio festival in May where private houses open up their inner courtyards to show off the flowers and plants in their patios. Cordoba also has a prestigious flamenco guitar festival in July. Priego de Cordoba is one of the main centres for olive production in the world. 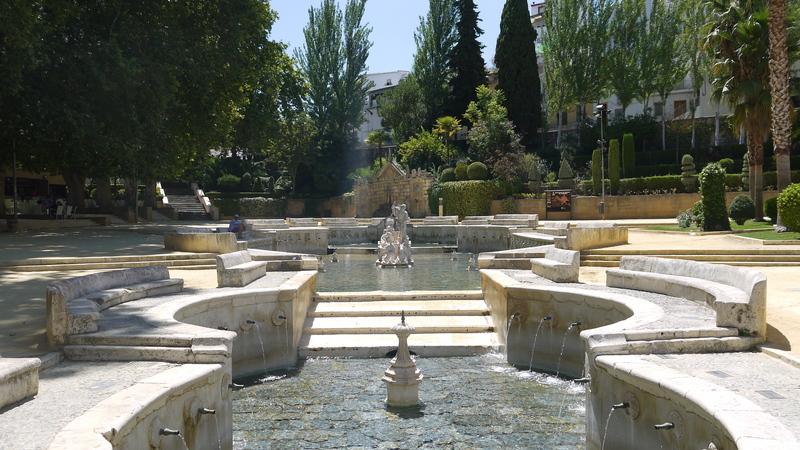 It is a beautiful elegant town with many interesting features one of which is pictured above – La Fuente del Rey. It also has an old town with very good bars/restaurants. The official tourist website is here. Another must see city. The capital of the autonomous region of Andalucia. The view from the giralda in Seville cathedral is stunning. It used to be the highest point in Seville but there are now some rather ugly modern building nearby. The cathedral is the largest gothic cathedral in the world – the interior is an amazing space. The Alcazar opposite the cathedral was used recently for filming as a Game of Thrones location. Seville has 3 UNESCO World Heritage sites – the Alcazar palace complex, the Cathedral and the General Archive of the Indies. Seville stands on the Guadalquivir (Great River). In 1929, Seville hosted the Ibero-American Exposition and I took a horse drawn carriage ride round the pavilions and along the river (pays to negotiate with the drivers). Seville also hosted Expo ’92 and there are some remnants of the sites used for the Expo in Park Cartuja ’93 and a theme park Isla Magica. Walking tours are also recommended. Loja was described by Isabel I as a ‘rose amongst thorns’. It has a dramatic setting below the A92 motorway. It has a unique aspect to its Semana Santa celebrations – the photograph shows an ‘Incensario’ – groups of young men dress in a costume that takes six months to make and go from procession to procession with incense burners – fascinating sight to see. Loja is larger than Montefrio and has good sports facilities and larger supermarkets. 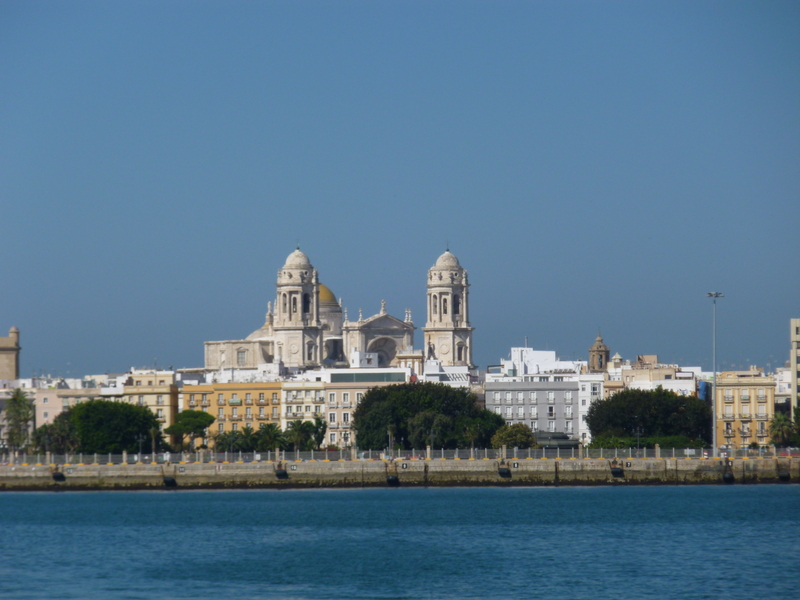 I think it is fair to say if you are tired of Cadiz, you are tired of life. 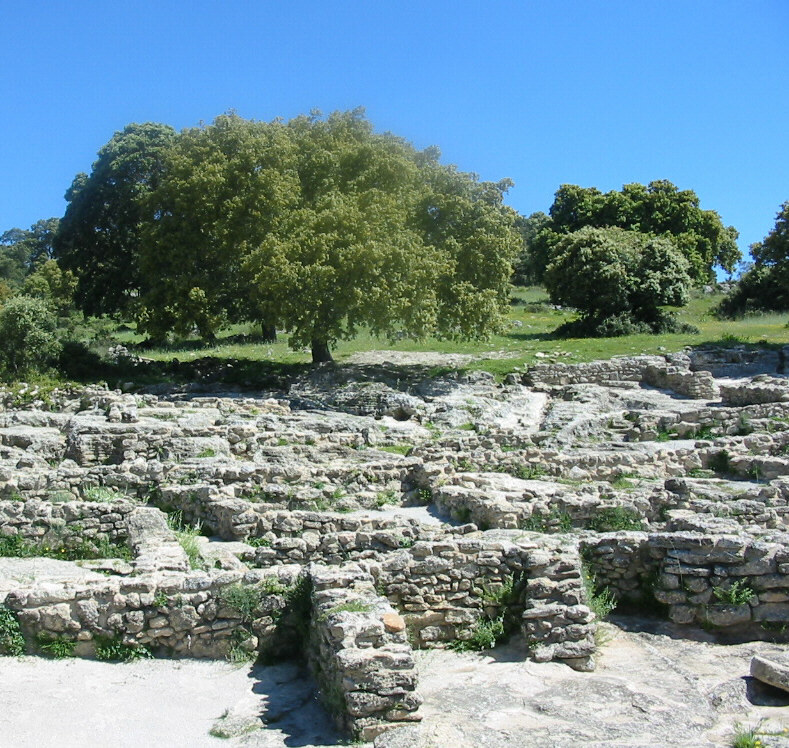 An ancient city, one of the oldest in Europe, where you are never more than a few minutes from the sea. The old town is a maze of streets and squares. It is bordered by lovely Atlantic beaches. Famous for its carnival time and the satirical choirs that compete to be the most funny and outrageous. 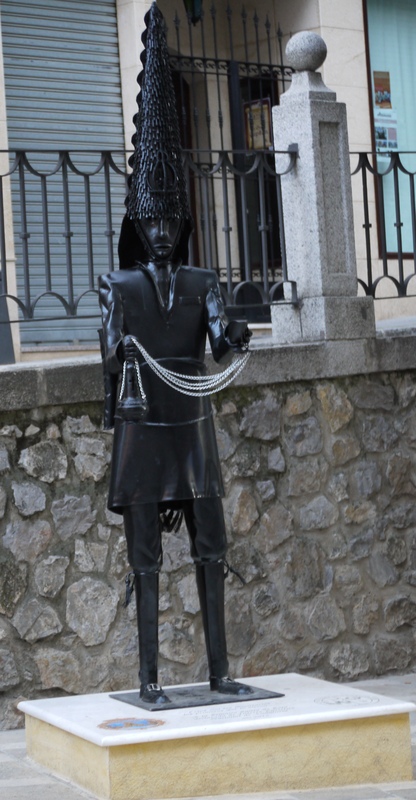 Read The Siege by Arturo Perez Reverte to get a feel for this fascinating city. Antequera is one of main cultural centres of the province. It has Bronze Age dolmens reputed to be the largest in Europe. 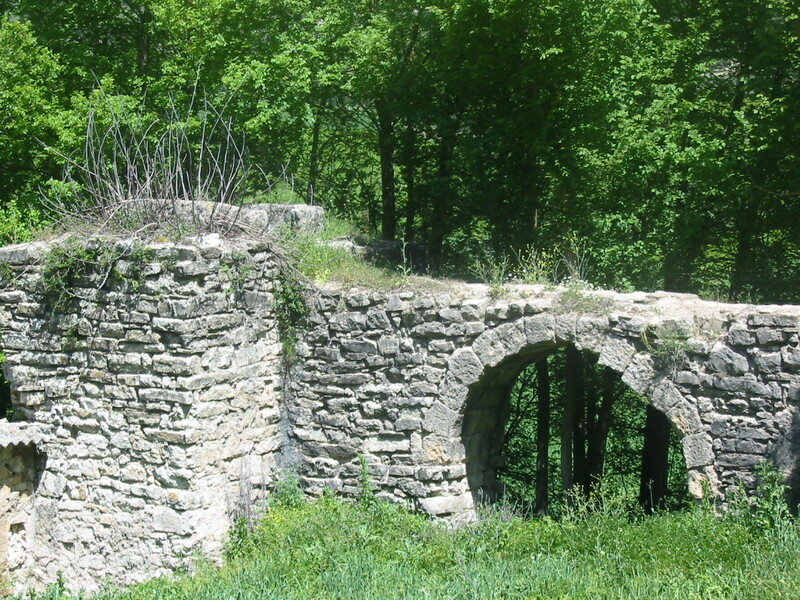 It has many Roman remains. 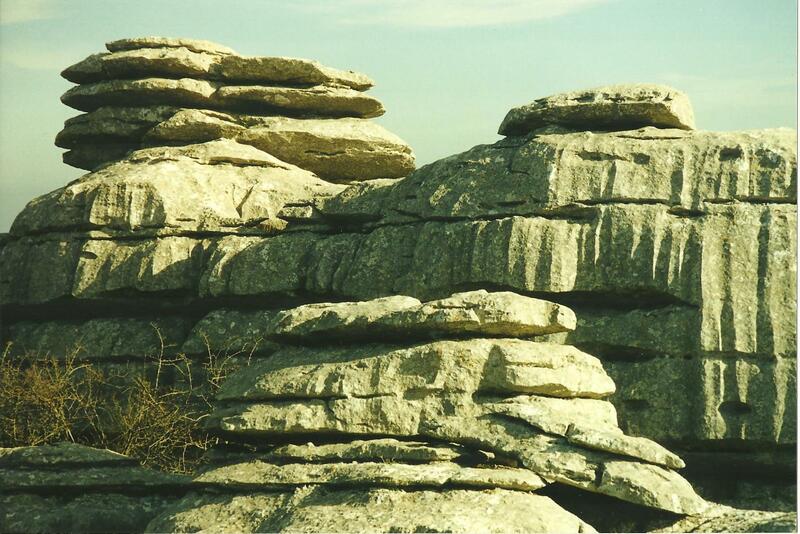 The nature reserve El Torcal is situated nearby. This area is famous for its limestone formations and unique flora and fauna. The visitor centre there has many activities and guided tours to appreciate the sights. Also a great site for astronomy. Nearby there is a saltwater lagoon Fuente de Piedra which is one of the few nesting places for the Greater Flamingo in Europe. 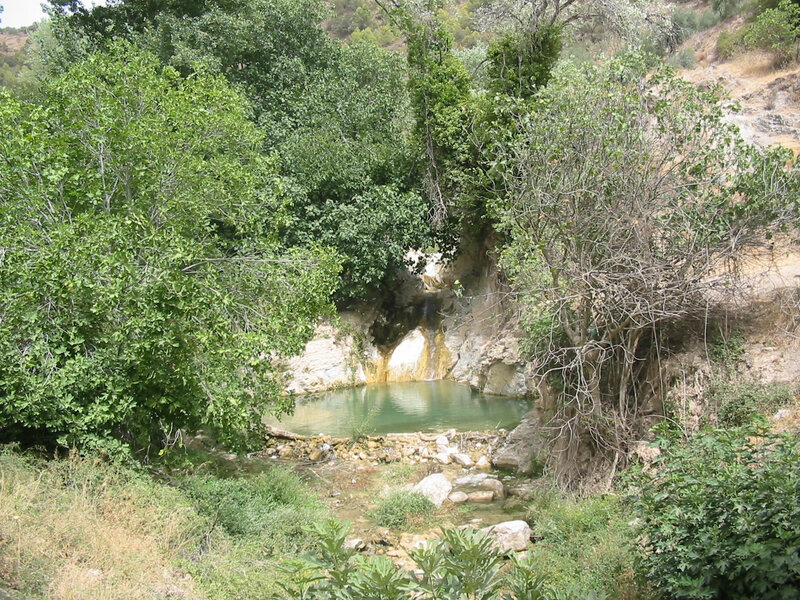 The national park of the Sierras Cazorla, Segura and Las Villas is the largest protected area park in Spain and the second largest in Europe. The park is 700 square kilometres and has an incredible biodiversity (thanks to repopulation and conservation). Spring and Autumn are probably the best time to visit since occupancy in the hotels, rental properties and campsites in the area can get close to 100% in the summer months. The town of Cazorla itself is charming with a fine old town. For more information on the park visit the Junta de Andalucia’s Department for the Environment website – see useful links. 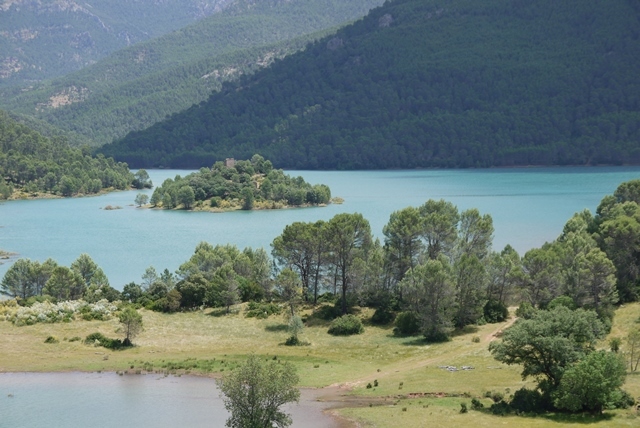 This site has a wealth of information about all of Andalucia’s national parks. When we last visited we stayed in a small hotel La Calerilla just outside Burunchel near the mirador Paso del Aire and we can thoroughly recommend this hotel. Its website is here. We visited the source of the Guadalquivir there and took a video of gypsy barbels swimming in the Guadalquivir near Arroyo Frio.